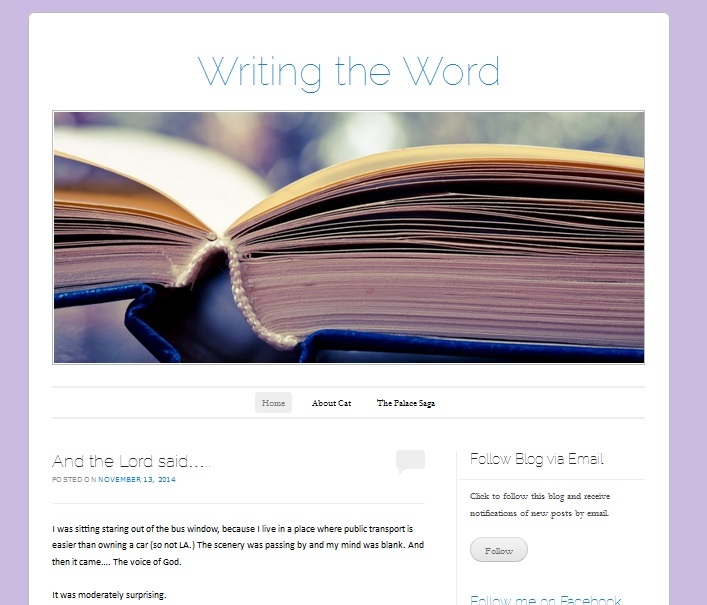 I have another blog writingtheword.com where I blog about living and writing with God. It’s about me, my writing, and God so if you aren’t a fan of reading about God don’t bother reading it. But if you are, I’m still funny. And sometimes God is funny too because He’s cool like that.